Facebook’s announcement back in April that there are now 4bn daily video views on the platform was greeted with adulation by investors and industry commentators alike. The stock hit $84.63 and a rouse of industry experts were heralding how Facebook would soon be usurping YouTube as the webs primary source of video consumption. 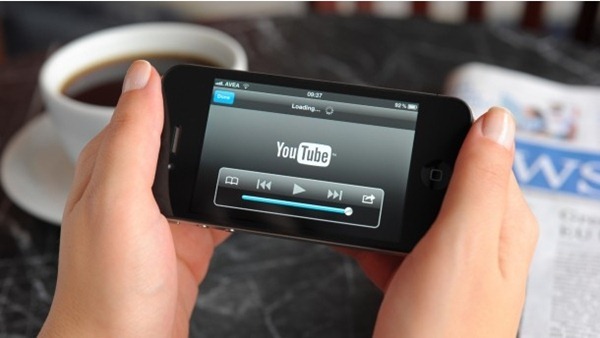 There is no doubt that the growth rate of video consumption on Facebook has been nothing short of phenomenal. The ALS Ice Bucket Challenge was a pivotal breakthrough moment where consumers en masse actively participated on Facebook uploading 17m videos and viewing 10bn. This was nearly 10 times as much as the 1.3bn views on YouTube. This really helped brands see the potential of Facebook video. As a video post costs the same as an image post (charged on a CPM basis) so why wouldn’t you put up a video and give your consumers the chance to see a more immersive, visually engaging piece of content? Ok so this is where we start to look at things from the perspective of markets here in Asia. Firstly, at the time of writing, in all South East Asia markets (with the exception of Singapore on WiFi) autoplay is not yet available. So if you’re in Indonesia (stood by Prambanan temple where I took the picture above if you’re viewing from the post, not the homepage) you will have to click to play. And whilst high speed LTE networks are coming to Indonesia, it currently ranks in 136th place globally when it comes to connection speed so you’re likely to be waiting a while to watch that video in a market where 74m people are on the platform. So if the first challenge is infrastructure, the second is the capabilities of many agencies assigned by clients to make digital video content for Facebook (or YouTube for that matter). I see many capable agencies across the region who appreciate the benefit of creating content for the different platforms and how to best maximise viewability, engagement and most importantly move metrics that drive a change in consumer perception and behaviour. Yet, particularly with large MNC’s, it is still often left to the creative agency to produce this content. I am certainly not naive enough to suggest all creative agencies are not capable, the issue is however it goes against their business model. They have historically made high margins coming up with great consumer insights and creative ideas then spending a lot of the clients money making high production value TVC’s. That was ok when a brand only needed a couple of TV ads a year to broadcast to a single screen audience. Now however brands have a multiplicity of screens and platforms they consume content from everyday everywhere, so the legacy model just doesn’t fit. So we’ve covered infrastructure and capabilities, the third thing to cover today is cost. In non-autoplay markets (2 of the top 5 of which are India and Indonesia) whilst Facebook video CPM’s are very competitive, CPV’s are typically well in excess of YouTube (and other video distribution platforms). This is fundamentally because videos do not start playing automatically in the feed and clock up views (that are counted on Facebook after 3 seconds). In addition, if you’re using YouTube TrueView, you are only charged at either 30 seconds or when your video ends (whichever is shorter). So if a consumer gets frustrated at slow speeds after 6 seconds, you’re not footing the bill. For this reason, we need to think about the implications for Asian markets when we read this big headlines coming out of the US and not just take what we read as red that what is being said in the US and Europe necessarily applies here in the same way. 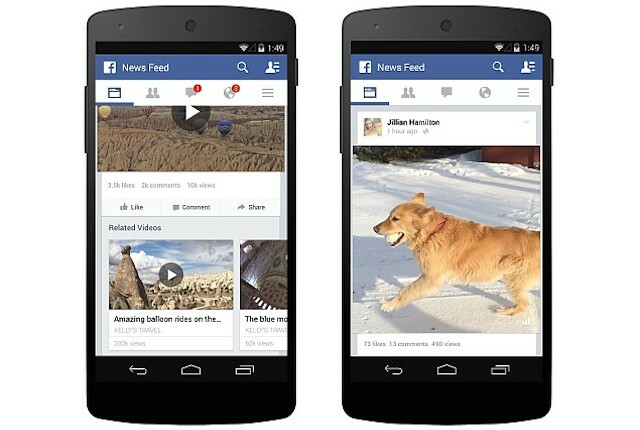 Also whilst the raise of Facebook video is definitely impressive, it’s not a case of either / or with YouTube. Both play an important yet different role in your content distribution strategy, something we’ll cover in a later post. Hope you found this useful! Please feel free to share with your friends and colleagues and feedback and comments are most welcome. Next Post Periscope’s Cannes debut: What does it mean for brands in Asia?